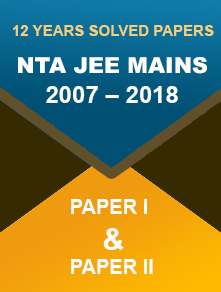 CEE released KEAM 2018 notification for engineering entrance examination. Check out application fee, exam schedule and other details. 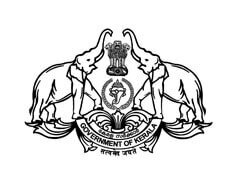 01st February 2018: Commissioner for Entrance Examinations (CEE) has released the official notification for the Kerala Engineering Agriculture Medical (KEAM) Degree entrance examination 2018. Candidates can find the notification on the official website; www.cee-kerala.org. CEE will conduct the entrance examination for admissions into engineering courses only. For B.Pharm. 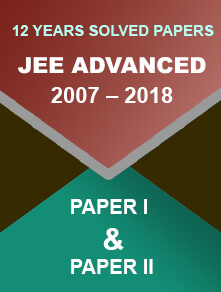 course, candidates have to qualify Paper-1 for engineering entrance exam. For B.Arch. course, candidates have to qualify NATA. For medical and allied course, candidates have to qualify NEET UG 2018. Candidates belonging to ST category are exempted from application fee payment for KEAM 2018.